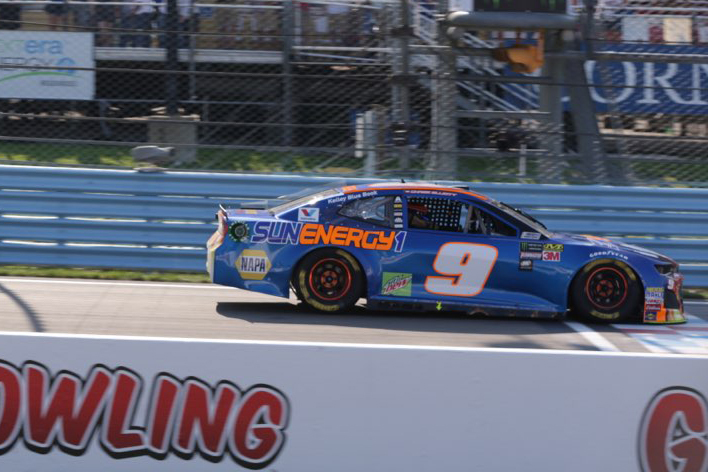 Chase Elliott drove the race of his life at Watkins Glen International to clinch his first career win in NASCAR’s® top series.After winning the second stage of The GoBowling at The Glen, the Hendrick Motorsports driver held off the reigning series champion in a road course battle for the ages, putting the No. 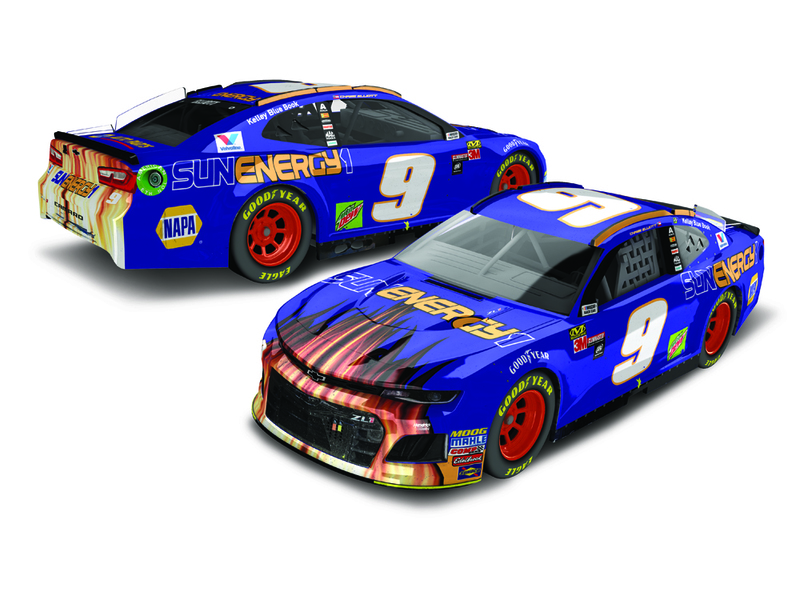 9 SunEnergy1 Blue Chevrolet Camaro ZL1 in Victory Lane. 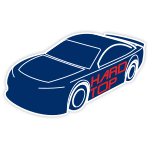 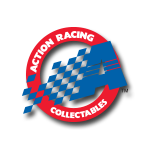 The win, coming on the occasion of his 99th start, also guaranteed Elliott a spot in the 2018 series playoffs.Now Lionel Racing is excited to offer the 1:64 ARC die-cast that commemorates this historic moment in Elliott’s career.